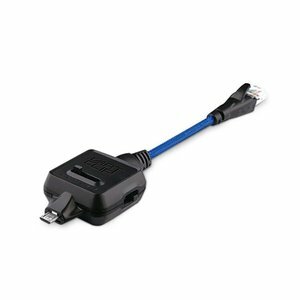 UART Clip for NS Pro Box is a multifunctional solution for flashing and unlocking LG and Samsung cell phones. UART Clip features a wide range of resistor values. Supported phone models: Samsung S5620, C3303, I9250 etc. Supported phone models: Samsung S3350, I9500 S4, T369, C3630C, C3530, C3500 etc. Supported phone models: Samsung I9100, M250S, T959, I9000, M110S, 18700 etc. Supported phone models: Samsung A400 etc. Supported phone models: phones that require UART connection, like C3300, C3303K etc. Supported phone models: LG GS100,GGS101,GS101GO, GS102, GS105, GS106, GS107,GS107a, GS107b, GW300 etc. UART Clip for NS Pro - 1 pc.